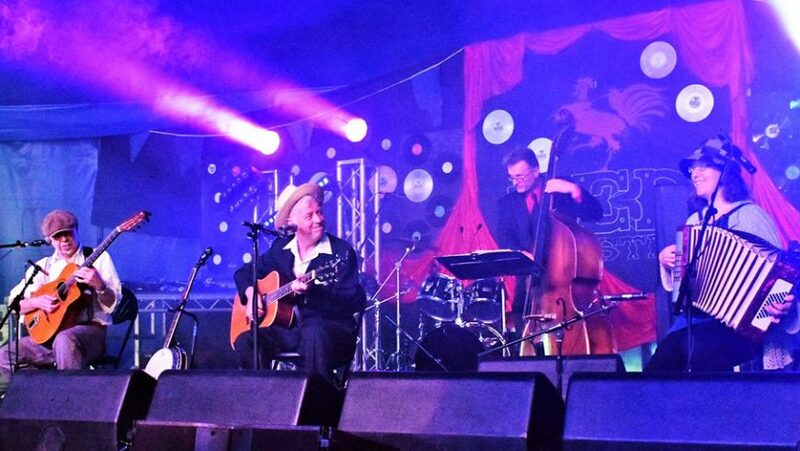 Shipcote & Friends are the hot Geordie country swing troupe. They have a brand new album coming out that’s named “I’m Quite Happy With That “ & this is the launch. They will play all the songs from it & are quite happy with that. 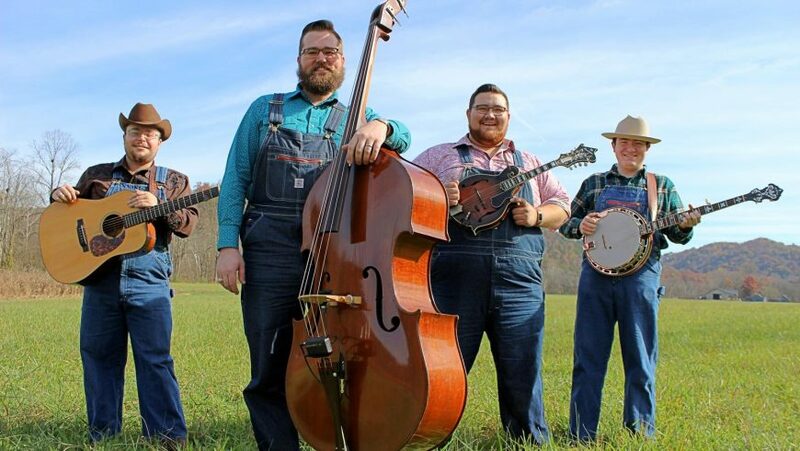 Midnight Run are a high energy, bluegrass band from Tennessee USA, made up of four like-minded musicians, who set out to create a band that ties to the rich traditions of bluegrass music and offers up a fresh approach to that “high lonesome sound”. Each member draws from their own personal influences including Flatt and Scruggs, Bill Monroe, Del McCoury, The Johnson Mountain Boys, Jimmy Martin, George Jones, Merle Haggard, Johnny Horton, Chuck Berry, among many others. From bluegrass, country, to rock and roll, they encompass all of musical backgrounds to create a sound they call their own.